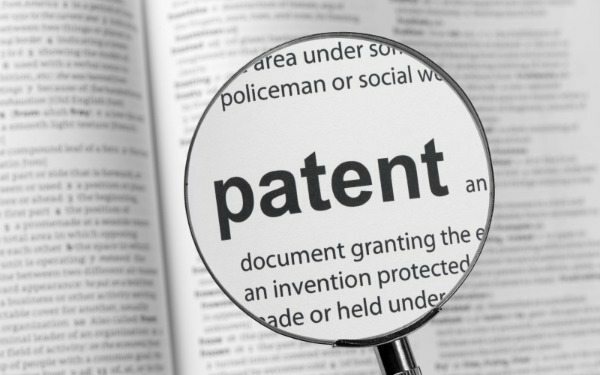 We know quite a few different types of patent searches such as Validity Searches, Novelty searches, Infringement searches State of the Art searches. They all have different purpose and require strategy. The most common type is Novelty Search. The Novelty Search is used when there is a need to determine if anything similar was previously invented. It doesn’t matter how old the prior art is, it still relevant. This is the patent law: Anything that has already been disclosed to the public, in any manner, at any time, cannot be patented. Another type is Validity Search. It may happen that the Patent Office issues the patent by mistake. It can be due a lack of the time or missing piece of prior art. As the result there is a granted patent that never should be allowed. The best way to prevent the situation when the company is being sued for making or selling a product that infringes upon another company’s patent is to invalidate the patent in question. While a written description of the invention is the basis of the search of a novelty, Validity Search made on the reliability of the existing patents and the patent disclosure will serve. Note that with a Validity search, the idea is to find prior art that is relevant to the validity of the CLAIMS of the subject patent, each claim, one by one, not the general idea. As a result, this is normally a more time-consuming search than a novelty search. A successful Validity search provides evidence that the claims should have been disallowed on the grounds that someone had already come up with the invention before the patent in question was filed. Another type is Infringement Searches, also called “Right-to-Use Searches”, “Clearance Searches”, or “Freedom-to-Operate Searches”, the point of this type of search is to prove that a proposed product or invention does not infringe any active patents. For this matter you are only searching patents. Non-patent literature is normally not necessary, since the issue is whether or not the client would infringe an in-force patent. Only in-force patents are of concern with the date range of the last 20 years. Первый: на уровень техники. Необходимо определить, что нового изобретено в конкретной области техники. «Уровень техники» – это те сведения, которые имеют непосредственное отношение к объекту, который исследуется, и могут быть использованы для улучшения технических характеристик данного объекта. Второй: на патентоспособность. Этот вид исследования проводится, когда существует какое-либо конкретное техническое решение, и нужно определить, насколько это решение соответствует критериям «новизна», «изобретательский уровень». В этом случае определяются ближайшие прототип и аналоги, по отношению к которым будет описываться объем прав на интеллектуальную собственность. Третий: на патентную чистоту. Есть конкретный продукт, который нужно вывести на рынок. Нужно установить, что этот на продукт третьи лица не имеют прав на определенной территории. Как правило, на различных этапах бизнеса нужны все три патентных исследований.Перед началом работы проводится анализ уровня техники, затем подается заявка, на третьем этапе разрабатывается продукт, свободный от прав третьих лиц.